Thackray Williams Solicitors is a leading law firm offering a responsive service to businesses, individuals and families in Bromley, South London, Kent and beyond. We are very excited that they will be sponsoring our film programme from February to July 2015 and we hope that you’ll mention us when you get in touch with them. 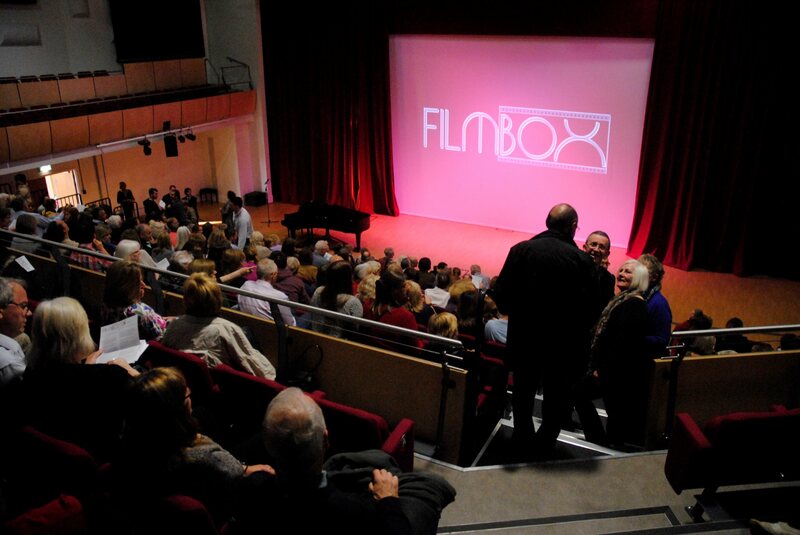 We should like to thank them for their generous support of our community cinema and we are delighted that they enjoy coming to see our films too! Bringing you a rich world of cinema, to your doorstep, in Beckenham, Bromley and surrounding areas. Our audience in Screen 1.